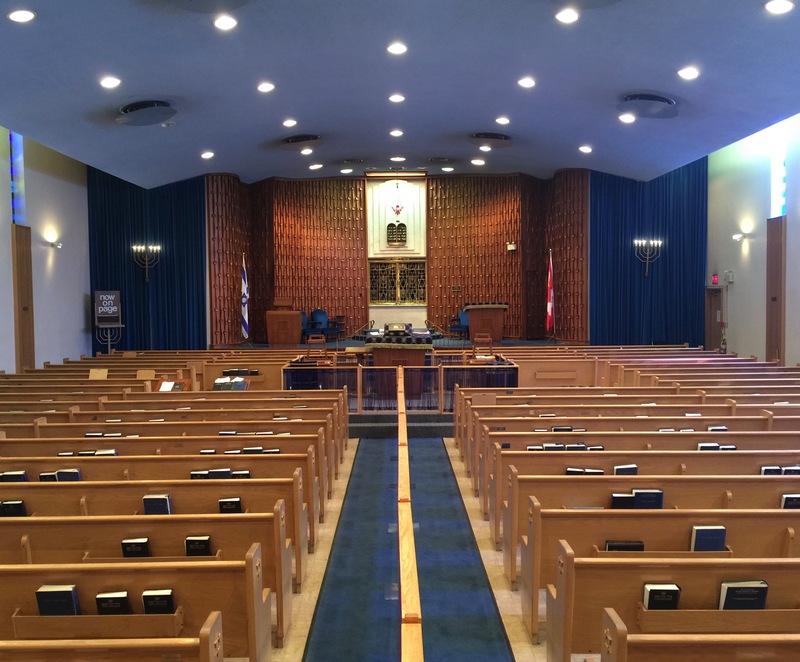 Beth Jacob Congregation has been serving the Jewish community of Kitchener-Waterloo and Cambridge for more than a century. Founded in 1908, Beth Jacob is a modern Orthodox synagogue with congregants from different observances. Please fill out the form, and return it to the office - by mail, dropped off, or a scanned copy of the signed & completed form can be returned by email. Please join us as we welcome Jack Veffer, author of “Through the Eyes of The Child: Survival of the Holocaust” is a frequent speaker at Holocaust Memorial events. He will be speaking at Beth Jacob Congregation's Yom Hashoah Commemoration on May 1, 2019 at 7:30pm. Admission is free and all are welcome. 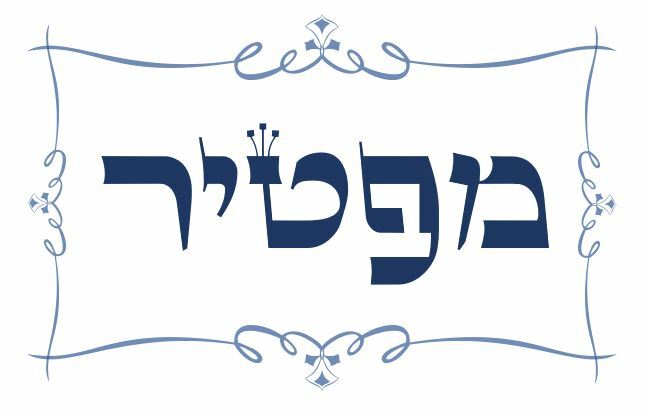 Social Gala 2019 - BETH JACOB'S PREMIERE EVENT! Everyone (men and women) are encouraged to sign up! Seeking Haftorah volunteers - click here to sign up using Google Docs! Seeking Dvar Torah volunteers - click here to sign up using Google Docs!